Uh-oh. There’s major drama in the royal family, you guys. Like, major, major drama. 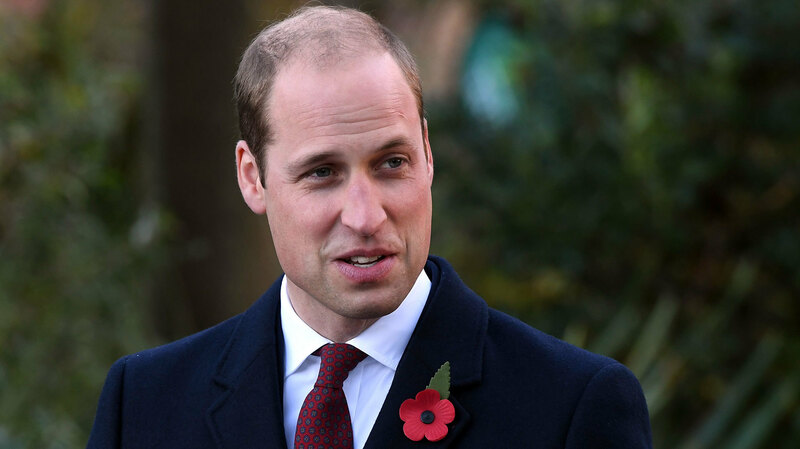 Prince William was… wait for it… seen without his wedding ring. This obviously means he and the former Kate Middleton are divorcing, right? I mean, duh. If he’s not wearing a ring, that’s the only logical conclusion we can draw. And there’s obviously been trouble brewing for quite a while. People were noticing William’s lack of bling way back when the royals made their state visit to Canada in September. Hold on. What’s the timestamp on that last tweet? July? The royal family has been in trouble since July?! In case you’ve never noticed, Prince William has never worn a wedding ring, and his reason is simple. He just doesn’t want to. It has nothing to do with his feelings or commitment to Kate. He’s just not a jewelry guy. So sue him. It was something the royal couple decided before they even got married, and knowing the decision was going to be super-controversial, Buckingham Palace even released a statement about it. “It is simply down to personal preference. It was something the couple discussed but Prince William isn’t one for jewellery,” the statement read. And Kate is making up for her husband’s decision to go ringless by rocking two different rings: the plain gold band she received at her wedding and the giant sapphire ring that used to be Princess Diana’s. 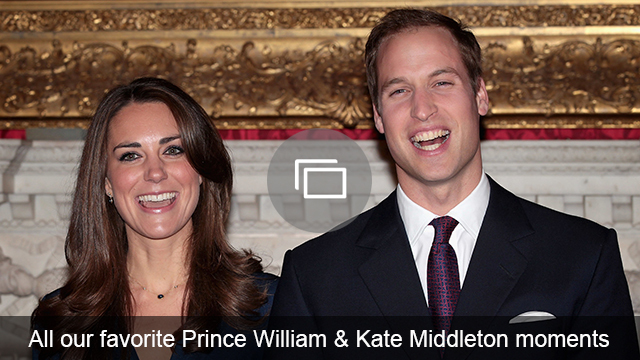 Love has no rules, and Will and Kate are still going strong.